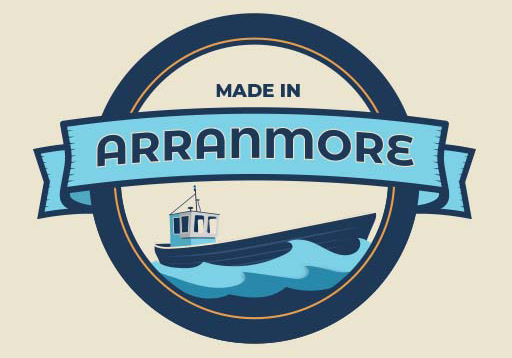 Established in 2018, Made In Arranmore is a website that promotes handmade crafts and other products made on the island of Arranmore, Co. Donegal. The website also showcases the wide range of services and activities that are available in this unique island setting. Packages for weekend and day courses are available in yoga, art, basket making, and bird watching. Music classes are available for fiddle and tin whistle. 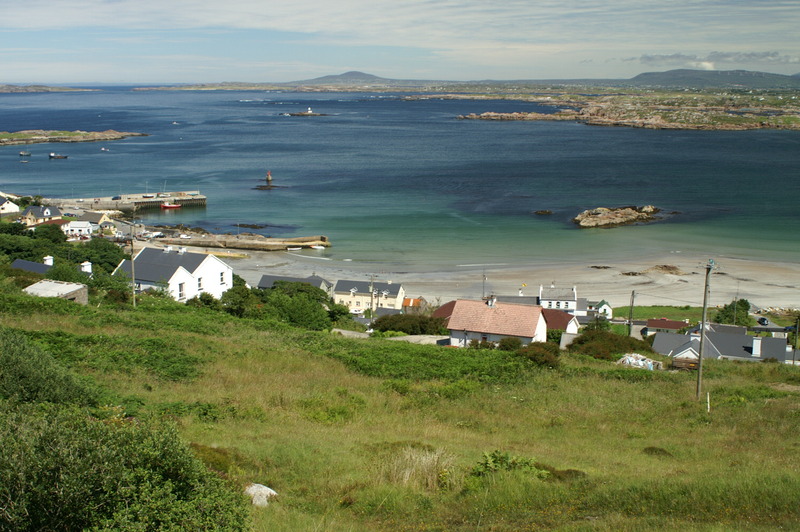 Outdoor activities available on Arranmore include sea kayaking, sailing, hill walking, history tours and bike hire. The Mens Shed, Sheid an Oilean, make wooden house and garden products as well as flower boxes for use in public spaces and roadways. Please feel free to contact us for any information pertaining to visiting our island.